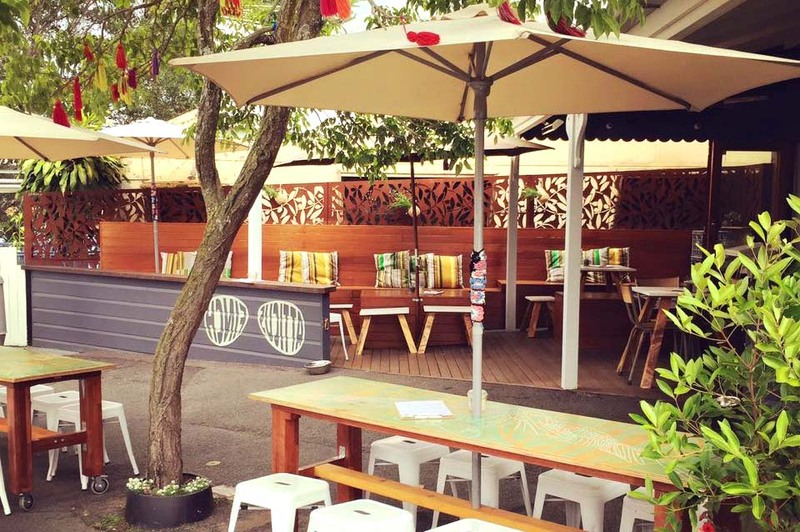 Atticus Finch Cafe is located in the heart of Paddington. 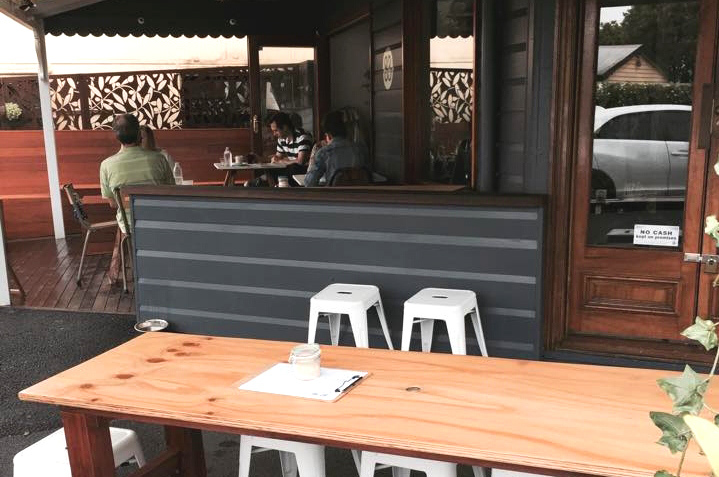 The popular brunch spot serves the Coffee Supreme range of beverages and is well known for being a dog-friendly venue. 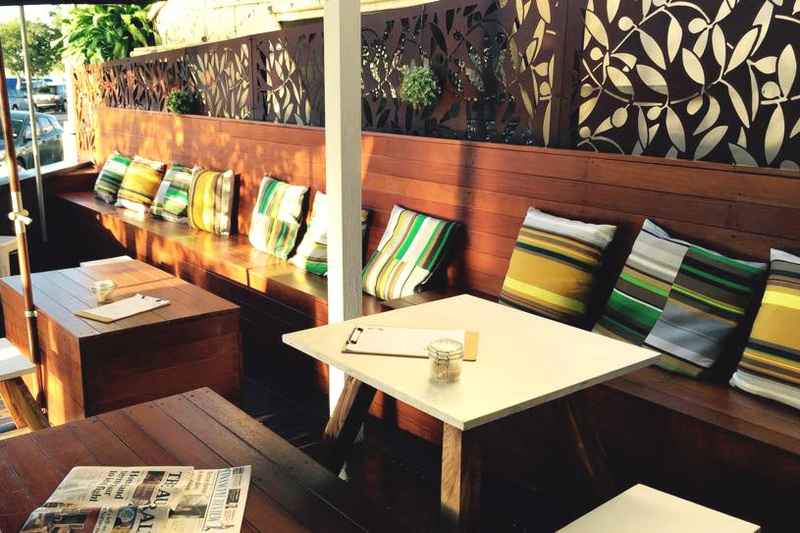 While enjoying a range of breakfast and brunch items, patrons are encouraged to enjoy the cafe’s beautiful outside deck. There are comfortable spaces to relax and dine, and the addition of colourful tapestry cushions makes this a very welcoming space. The cafe also provides a special deck hook for securing dogs’ leashes and water bowls are always nearby. 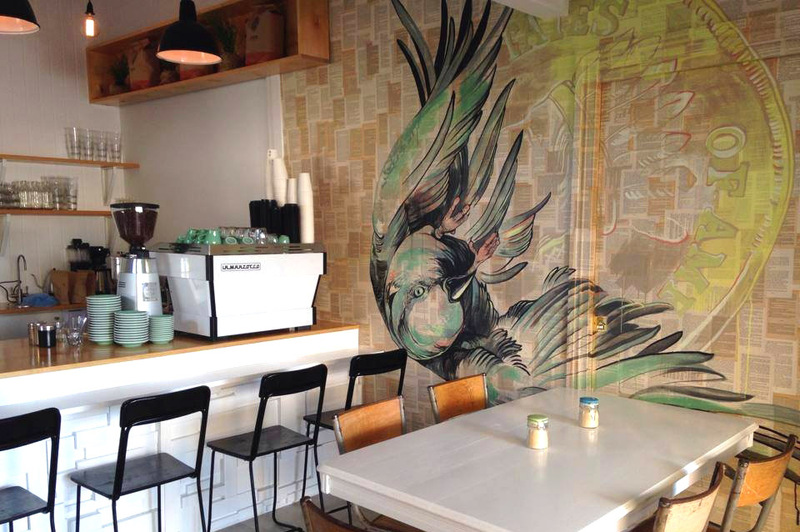 Contact Atticus Finch Cafe via the contact form provided or by the phone number, email & web address below the form.